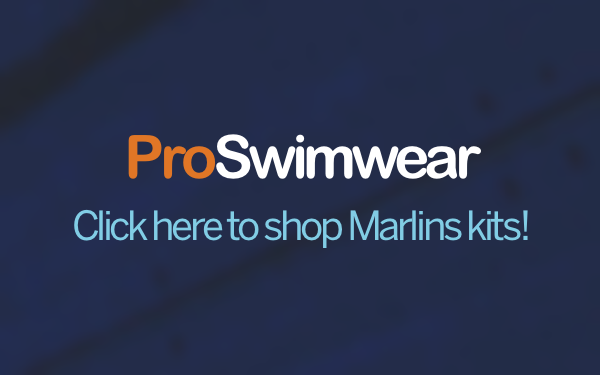 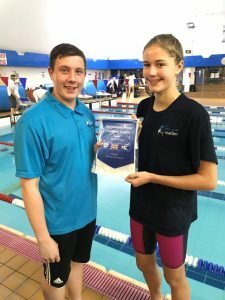 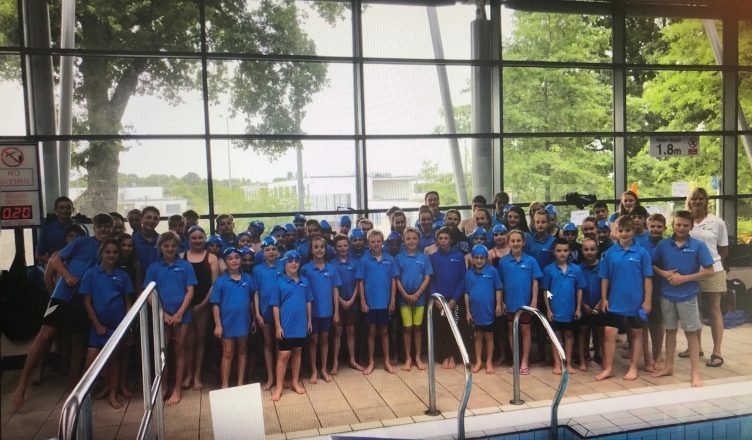 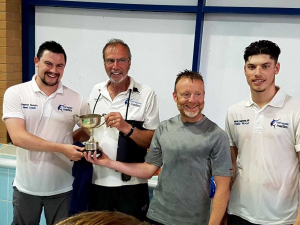 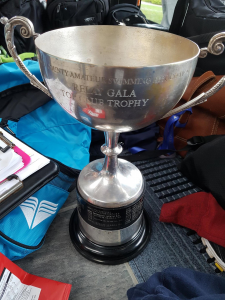 On Saturday 23rd June Marlins took a huge team of 70 swimmers, four officials, two club captains, two coaches, two team managers and four poolside helpers to the K2 for the season ending John Herbert Trophy Gala, which was organised and hosted by East Grinstead Swimming Club. 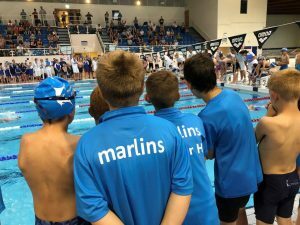 Marlins entered two teams which were called MSM Dolphin and MSM Triangle. 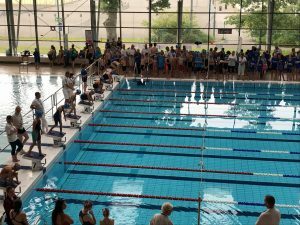 The teams comprised of swimmers from our teaching groups, our youth set up and also our competitive squads. 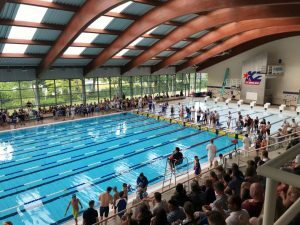 Both teams swam exceptionally well and it was especially pleasing to see some of our younger swimmers take part in an inter-club competition for the very first time. 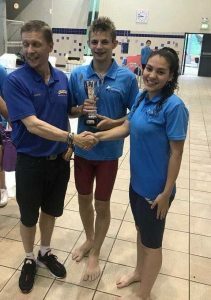 They were, of course, a little nervous, however, with a friendly word from our poolside support team they swam their hearts out and did so well. 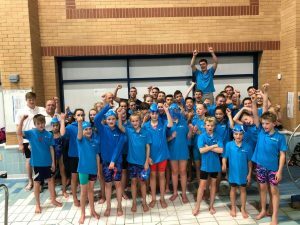 Really well done Dolphin and Triangle teams. 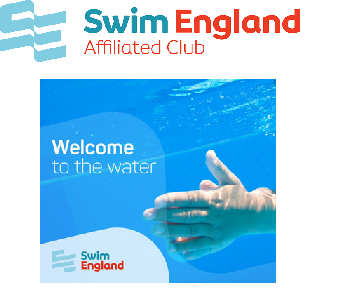 Each and every one of you did yourselves and your club proud. 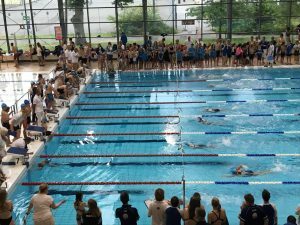 Congratulations to Beacon on their well deserved win and thanks to East Grinstead for hosting such a wonderful gala.